The Model City of Mannheim project, embraced by the city of Mannheim, Germany, is designed to pair local renewable energy when residents are in need of power. 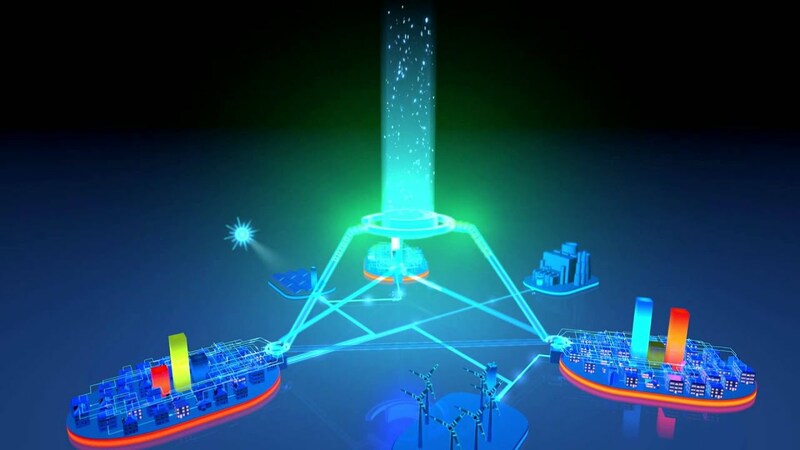 The infrastructure is built upon a broadband power line that is able to submit consumption and generated supply information to the power grid - and each house in the city is connected to the smart energy network powered by the Internet of Things (IoT). "I think the power grid can become a brain for the city by all that information that is generated in the grid," said Thomas Wolski, from Power Plus Communications, in a statement published by CNN. "We turned (the existing grid) into a communication platform by adding just small modems of the nodes of the network. We now have data available everywhere. We can send control data from the utility to remote places, we can send information back from the meters, from measurement devices about power quality, about the current status of the grid." This is a fascinating use case for a smart city, as the infrastructure could be deployed across the world - and Mannheim essentially is the guinea pig.